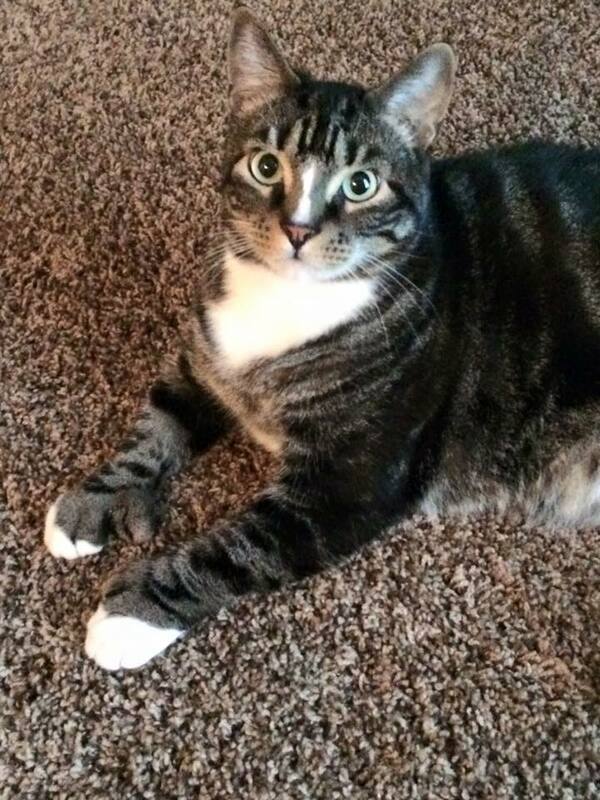 He is a polydactyl (Hemingway) and answers to the name of Digit. He is very loving with lots of personality. Digit has been neutered and micro-chipped.